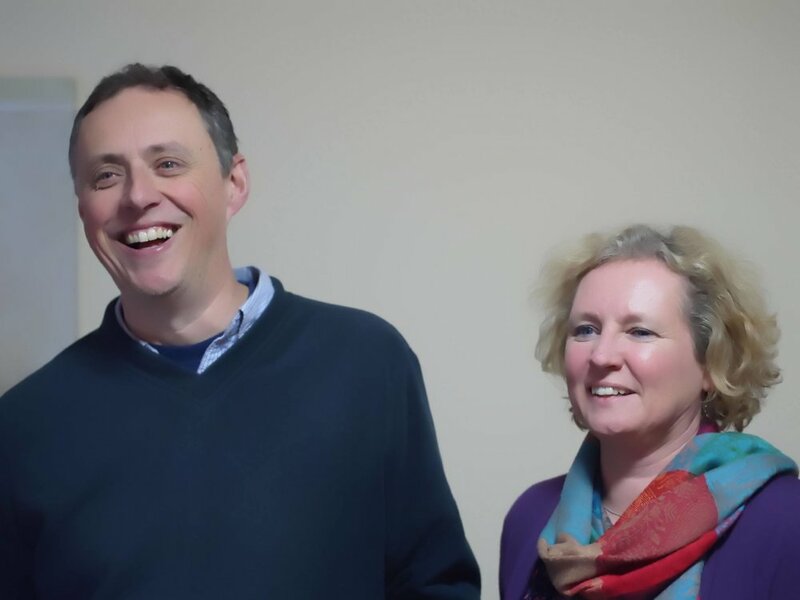 David and Georgina Gray work for Wycliffe Bible Translators, and have recently completed a translation of the Bible into the language of a country in Central Asia - it is spoken by some 6 million people. They began the translation back in 1995, and the project was completed in 2015. Since then they have been involved in consultancy work for Wycliffe and have visited many countries helping other translators. They live in Bishop’s Cleeve just outside Cheltenham, and have four children, seen above. They have visited us on occasions, and we they will be speaking at St David’s on November 18th at our evening service.